When a driver north of Houston is looking for a terrific auto dealership, where are they to turn? First and foremost among drivers’ concerns is, where can I find sales and service that I can trust? 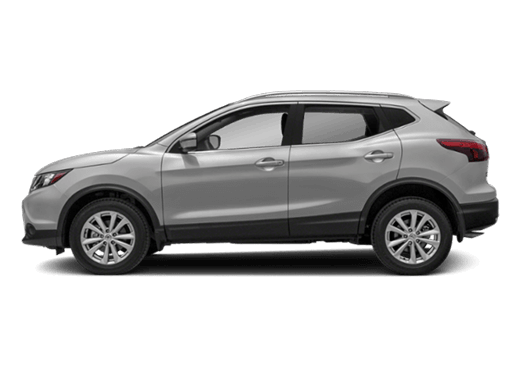 At Robbins Nissan, the Nissan dealer serving Humble TX as part of the Robbins family of dealerships, we strive to go the extra mile to offer a perfect combination of trust, expertise and terrific vehicles to create an ideal shopper experience. From administration to sales to service and finance, our team is singularly capable of providing buyers with much more than just a vehicle; we provide peace of mind, and we greatly enjoy doing it. After our many years operating in the area, our reputation speaks for itself, all beginning with our terrific lineup of new Nissan vehicles. 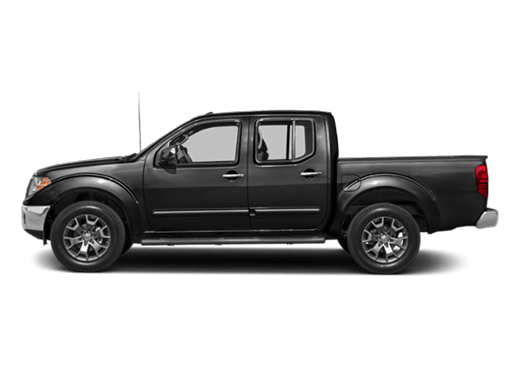 Whether a person is searching for a new SUV such as the Rogue or Murano, a truck such as the powerful Titan or the versatile Frontier, our lineup of Texas-ready models is ready to meet the needs of every driver. 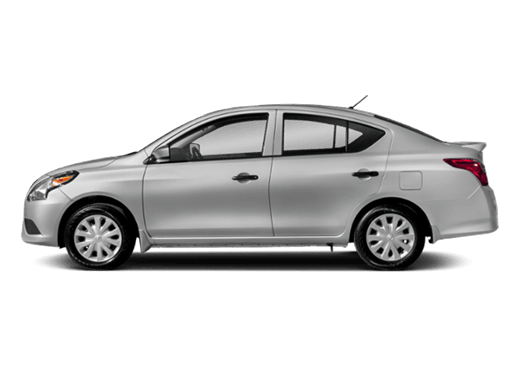 Meanwhile, with fuel-efficient models like the LEAF and Versa Note rubbing elbows with such legendary models as the Maxima and Altima, there is virtually no vehicle segment or customer need that can’t be met on our dealership lot. Stop by and visit us at Robbins Nissan in Humble, and we’ll find you a vehicle to love for years to come! A visitor to our dealership in Humble would be forgiven for assuming that it’s our new Nissan vehicles alone that get our engines running. 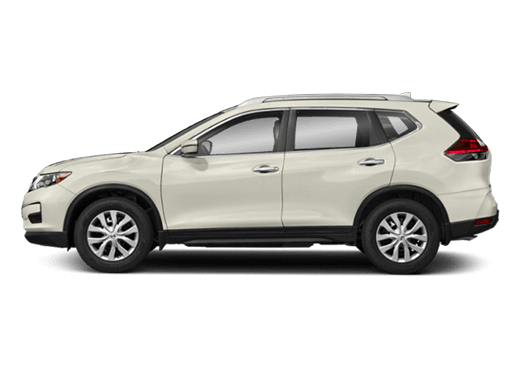 However, for many buyers, it’s our selection of used and Nissan Certified Pre-Owned vehicles that more ideally fits their needs and budget. 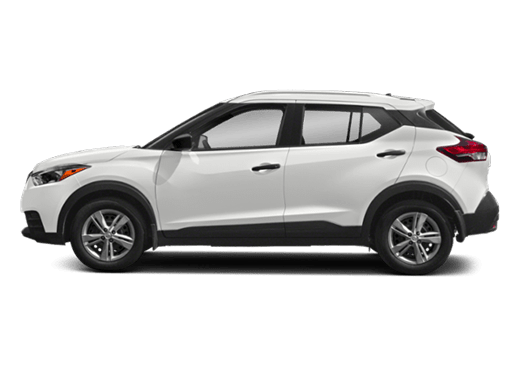 To that end, we keep a revolving inventory of used and CPO models at our Humble dealership at all times, representing a great many automakers and nearly every pricepoint. For that reason, we can confidently say that, whether you’re buying for a new driver in your household or simply are looking for a great deal on great wheels, we’d be happy to help you. 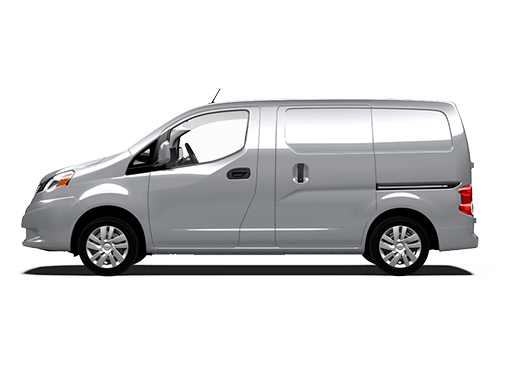 Our first-rate in-house finance team will find a plan that works for you, and keeps you on the road with reliable transportation for years to come. Of course, we would be remiss to avoid mentioning our terrific service department as well, complete with its own collision center and rental service. In terms of auto maintenance, we work with each customer to find a plan that works for their particular vehicle and needs, and will even set up a regular maintenance schedule to keep their car running right for the many miles ahead. 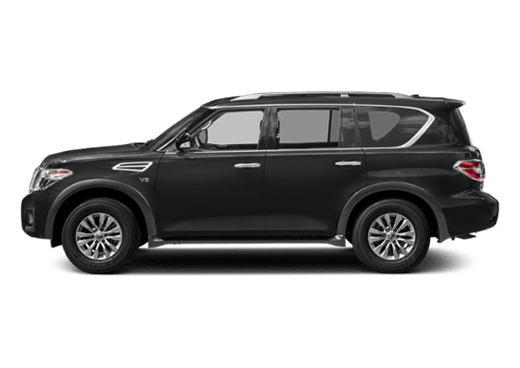 We also use the finest Nissan-certified parts, and if we don’t have it in-house, we’ll order it and get it here in a hurry. 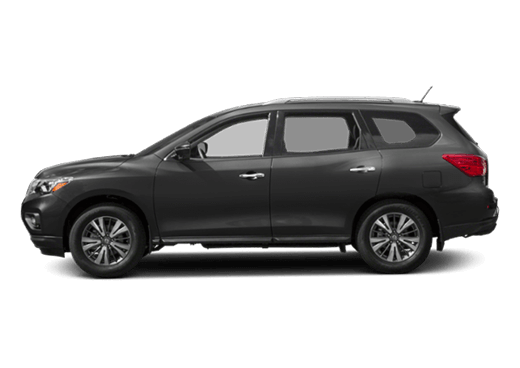 Finally, since we offer so many auxiliary services and a welcoming customer lounge to enjoy while you’re here, we can state with confidence that your service visit to Robbins Nissan won’t be the inconvenience you might have been expecting.